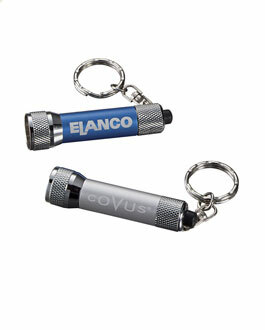 advertise-yourself - Promotional Items & Ideas! extras to a friend, or simply be impressed by the wrapper itself! 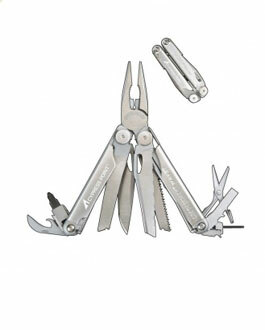 tools and much, much more! favourite mug, make yours one of them! 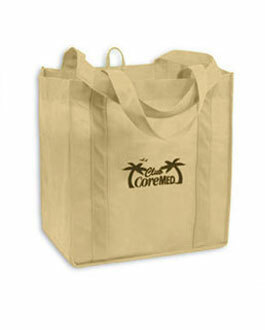 employees an environmentally friendly bag for shopping? Welcome to the fascinating world of Advertising specialties! 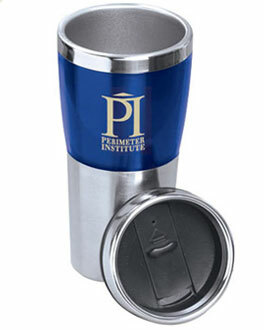 These are items that can be imprinted with your Company Logo and your message, and handed out to remind your clients to think of you first. 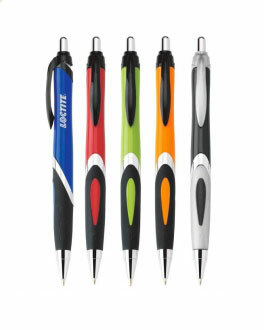 There are a plethora of promotional products to suit almost everyone’s taste in the Advertise Yourself specialities smorgasbord. Small Items that are useful: Keytags, Letter Openers, Hand Sanitizers, Flashlights, Power Clips, Pens, Calculators, Pencil Cases, Shoelaces, Levels, and more! Medium-sized items for gifts or prizes: Pad holders, Coolers, Thermos & Mug sets, Wine Opener sets, BBQ sets, Desk Clocks, Photo Frames, Glass Drinkware, Sports Bags, the possibilities are endless! Large items that leave an impact: Lawn Chairs, Coolers, Umbrellas, Rolling Coolers, Popcorn Machines, Compressors, Travel Safety Kits, Power Tools, etc. 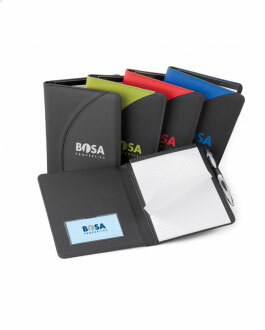 Advertise Yourself offers friendly, personal service that will come directly to your place of business and help you choose from a variety of promotional items that you will be proud to give to your clients or employees. 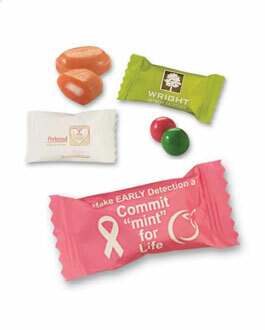 Each one can be imprinted with your company logo or message and handed out to remind people to think of you first.